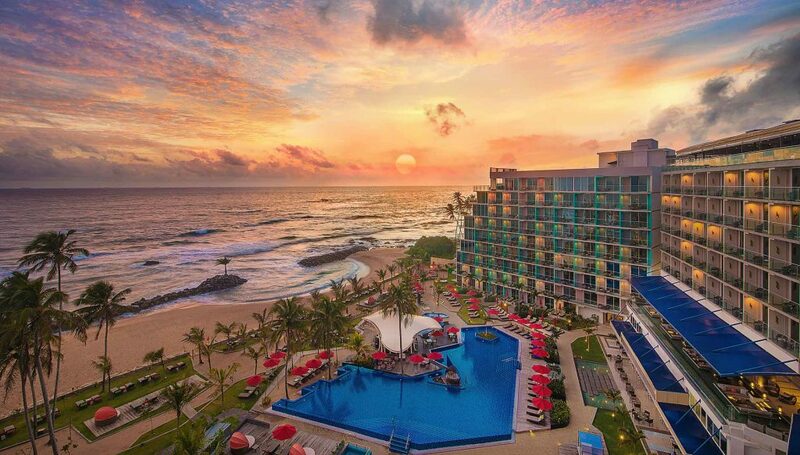 Amari Hotels is finding new homes throughout Asia. From the lush scenery of Yangshuo to the bustling town of Johor Bahru, another brand new destination you won’t want to miss is the sunny beach town, Galle – Sri Lanka! Imagine riding down coast, miles and miles of clear skies, sparkling seas and a light breeze keeping you cool. Possessing charm and elegence, this heritage town which located on Sri Lanka’s southwestern coast offers visitors a sanctuary from the busy city life, as well as a chance to discover something new. 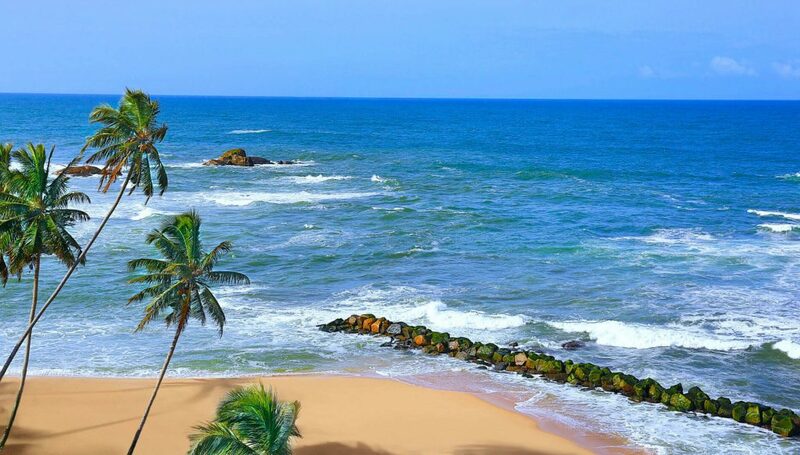 Galle is the destination that’s perfect for the beachfront retreat you’ve been dreaming of. 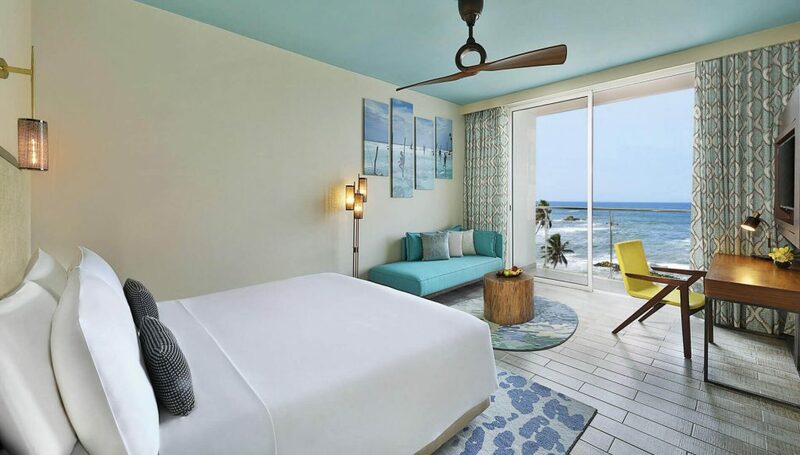 The stunning ocean views perfectly complement the simplistic yet smart designs of each and every room and suite at Amari Galle. Find your own personal entertainment and communication centre in-room, or enjoy the many facilities and services offered at the hotel. There’s something for everybody, from the free form pool and Kids Club, to the Āhāra Gourmet Gallery and Breeze Spa. Travellers can also rejoice: the Voyager Lounge is your oasis when dealing with late flights. Galle offers a variety of historical and cultural features that allow visitors to travel back to the colonial era. 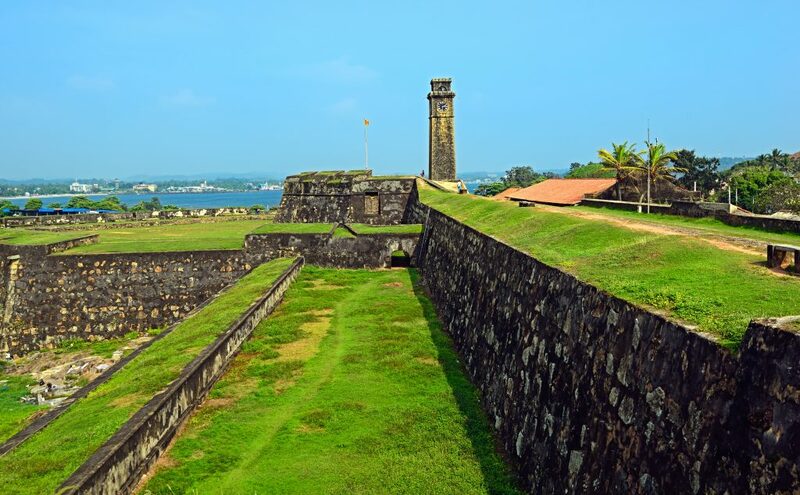 Its famous Galle Fort, a world heritage site and the largest remaining European fortress in Asia, will take guests back to 1588, when it was built by the Portuguese. Situated on the fort’s highest point is the Dutch Reformed Church, one of the oldest Protestant churches. The fort has a colourful past, and today, it is no less vibrant with chic boutiques, cafés and galleries. Antique lovers should not miss the Historical Mansion Museum, where the private collection of old-time memorabilia collected by a long-time resident of Galle has been on display for more than 40 years. Beach enthusiasts can head to Unawatuna Beach it’s one of Sri Lanka’s most famous beaches. The golden sands and shimmering waves make for a light day out. Are you ready for your Sri Lankan adventure?